The World Economic Forum is held from January 23 to 26. Some 70 heads of state and government are expected to participate in this popular meeting of bosses from around the world. “Distracted driving is a significant and rising cause of death on the road. By joining forces with EMOTIV and the Institut du Cerveau et de la Moelle épinière we are taking action to promote ground-breaking technology to reduce traffic fatalities.” says FIA President and Vice-President of ICM, Jean Todt. 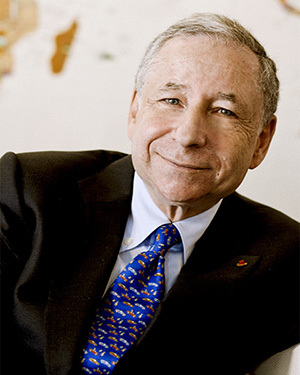 Todt also serves as the UN Secretary-General’s Special Envoy for Road Safety, and launched an FIA High-Level Panel for Road Safety in 2015, composed of global leaders in the public, private and development sectors. 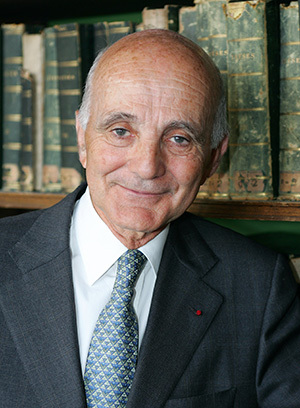 He is one of the Founders and the Vice-President of the Institut du Cerveau et de la Moelle épinière (ICM) in Paris, a world leading institute devoted to medical research for brain and spinal cord disorders.